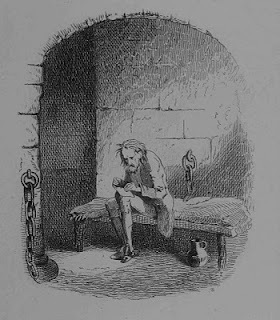 Your illustration looks like something out of a Dickens novel. Is it? A Kirkus app would be brilliant. They don't have the name recognition among consumers of places like the New York Times, but the reviews are available early and for so many more books. They should definitely take you up on that idea - especially since iphones scan now!